Louis van Gaal’s reign at Manchester United occupies a confusing position. While he didn’t spend tremendously like Jose Mourinho after him, he was the first of the Mancunian gaffers to be given promising war-chests for transfer windows. Arguably the biggest acquisitions of his time at Old Trafford were those of Angel Di Maria and Radamel Falcao, both promising talents that performed horribly during their brief tenure. 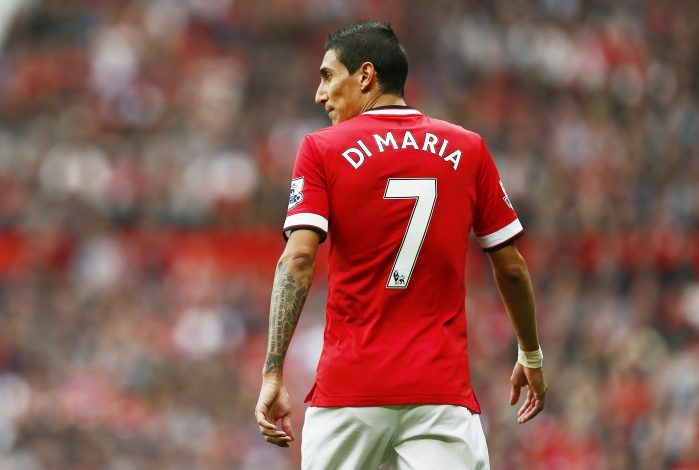 Earlier in 2016, Di Maria had attributed his lack of success at the Theatre of Dreams to Van Gaal’s poor management, stating: “It’s not nice to say certain things, but it’s more that they didn’t let me settle properly than I couldn’t settle. “I started a game in one position then the next game in another. I scored goals playing in one position, then suddenly the next game I was picked to play in a different position. WATCH: LVG’s 13 United Signings: Where Are They Now? Having retired recently, LVG has now spoken to the BBC and given his inputs on Di Maria’s claims: “Di Maria says it was my problem. I played him in every attacking position. You can check that. These remarks are certainly in line with the general critique of the Argentine forward, whose success in France may be attributed to the nature of the Ligue 1 and the relative lack of challenging football, despite his goal-scoring form. The Dutchman’s remarks may add further salt in the wounds of the player, given the nature of United’s comeback against his side in the Champions League earlier this season.